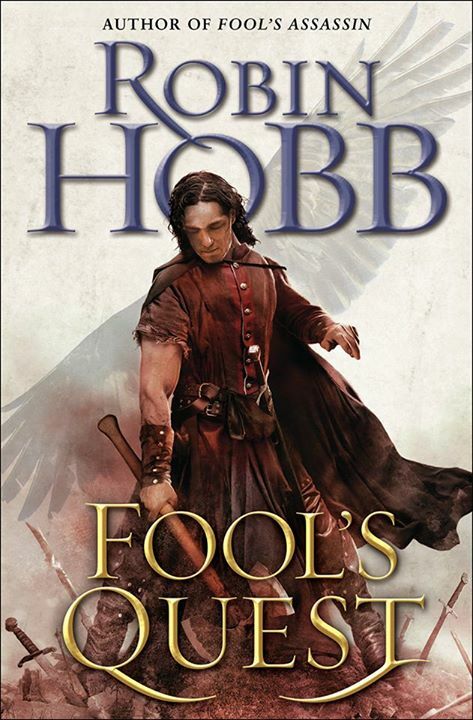 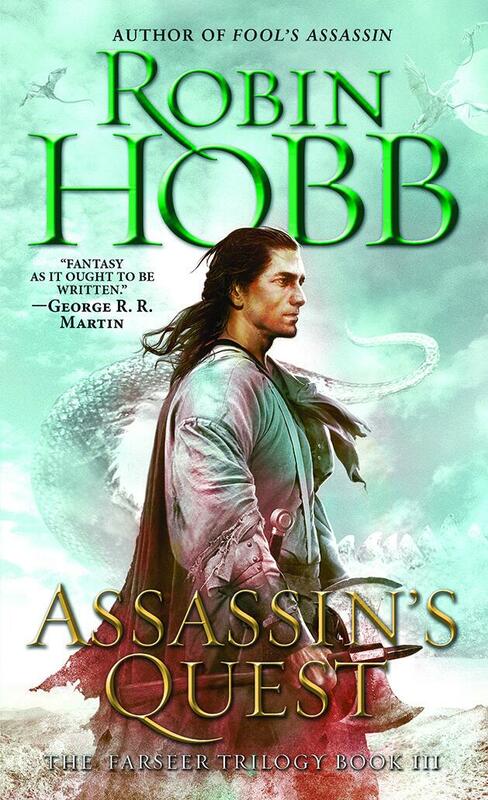 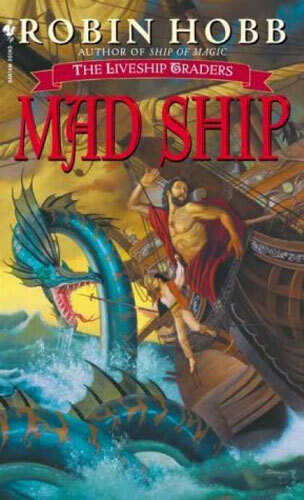 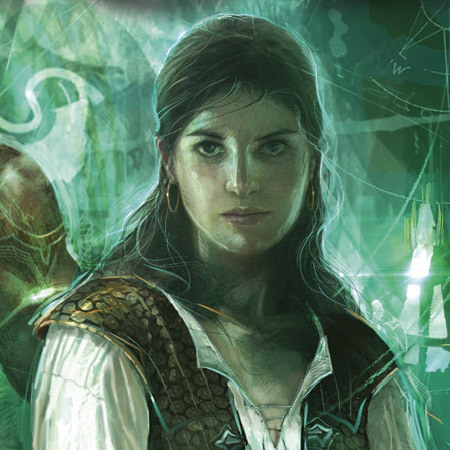 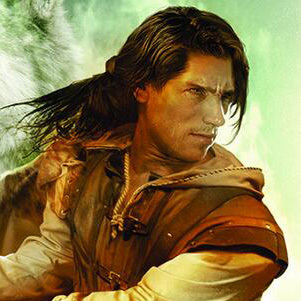 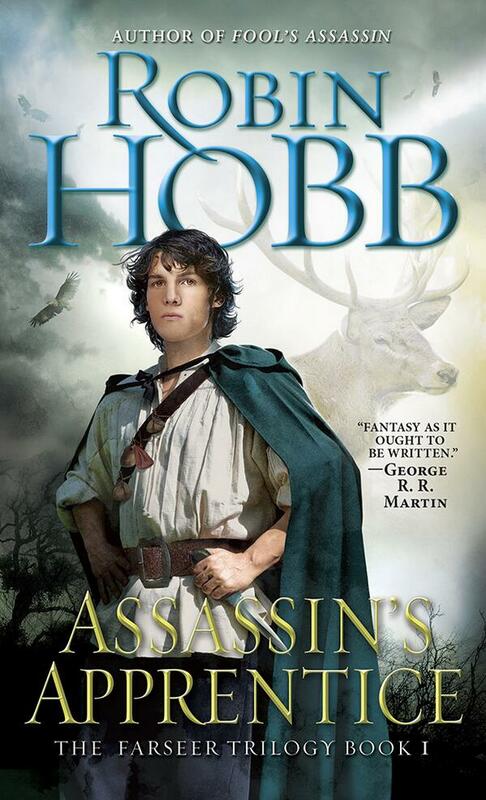 I’ve ragged on a lot of covers with sultry-looking dudes in LARPing gear, but there’s something about these character-centric Robin Hobb covers that works for me. 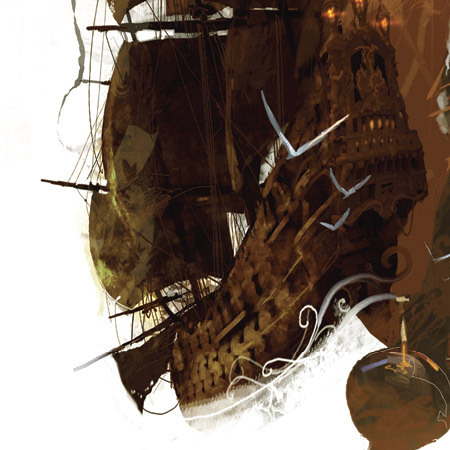 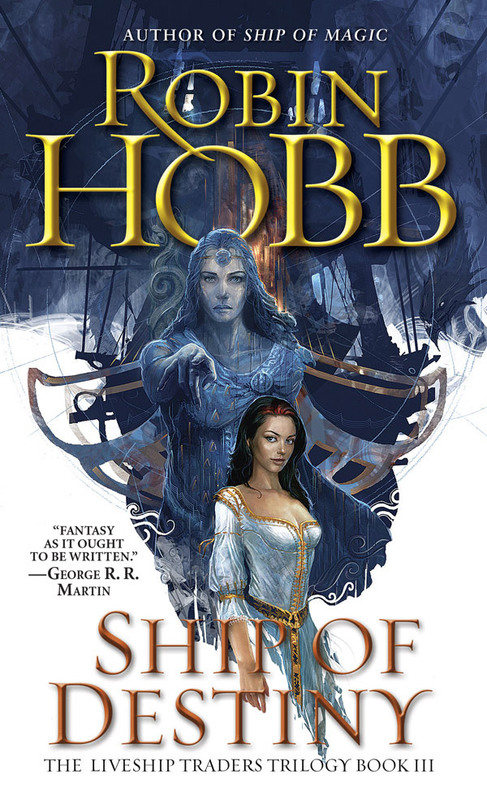 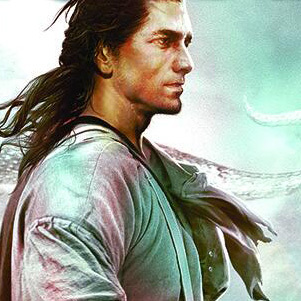 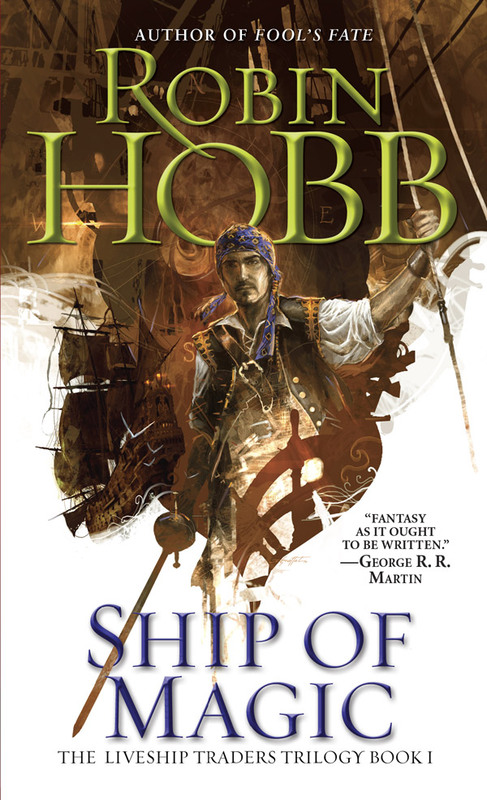 While not quite the homerun that the new covers for Hobb’s Liveship Traders trilogy are, the aging of Fitz, from young adult to weathered, handsome dude is a great touch for past fans of the series. 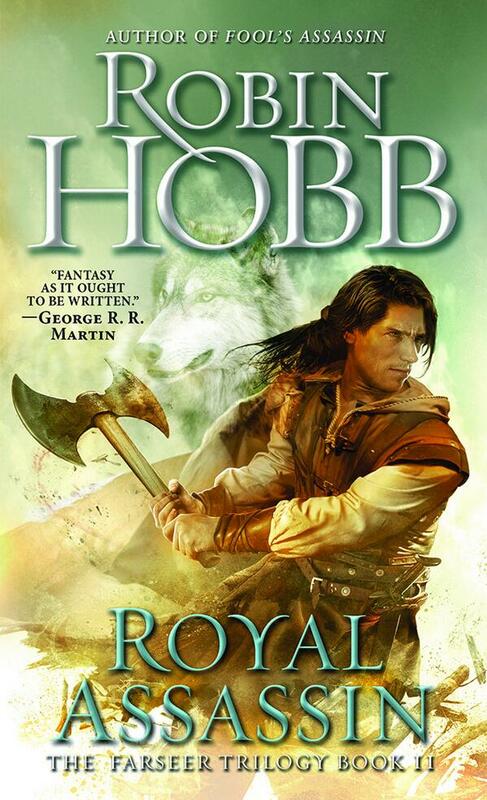 Plus Fitz has an axe, so… yay. 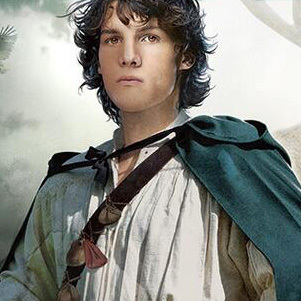 Incidentally, young Fitz is the perfect draw for a young adult audience, who will be attracted by the bright colours and familiar design conventions. 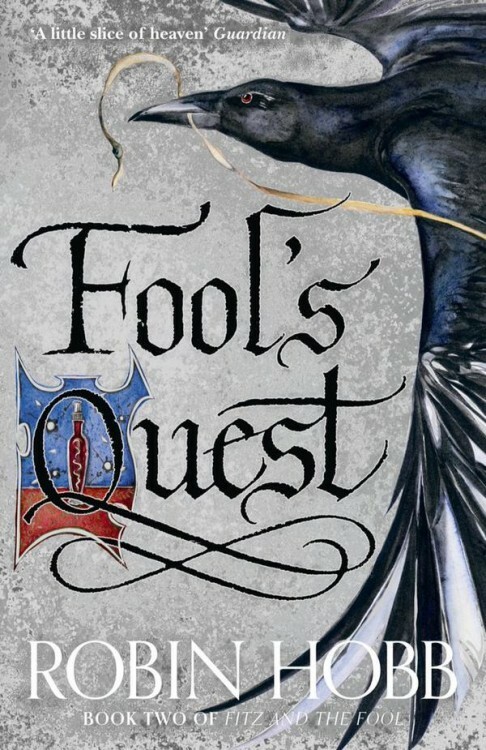 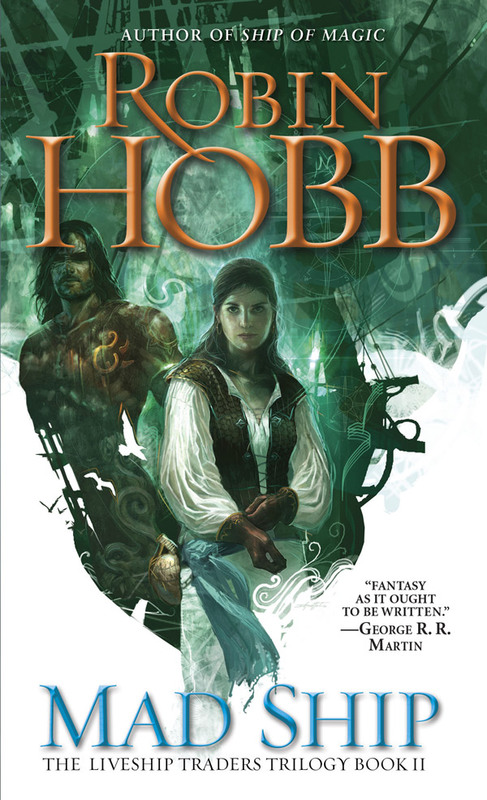 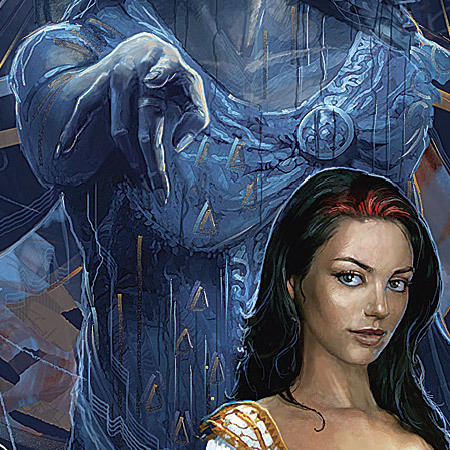 I discovered and loved Hobb’s work as a teenager, and I can see these new covers opening a lot of doors for a new generation of readers.